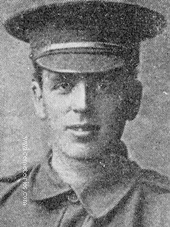 18th August 1916, aged 28. Son of the Rev. C. H. and Emily James, of Epperstone Rectory, Nottingham. Born Haigh, Wigan. 30th Bn. 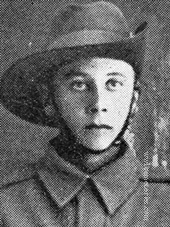 Austrailian Infantry, A. I. F.
25th January 1917, aged 19. 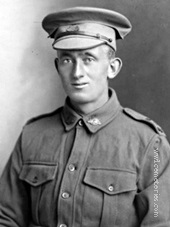 Son of Edwin James and Mary Keen, of Chalder St., Marrickville, New South Wales. 19th December 1916, aged 28. 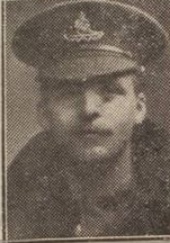 Son of the late Mr. and Mrs. Frederick Keevil, of Calne, Wilts. ; husband of Mrs. G. Lewis (formerly Keevil), of North End, Portsmouth. Son of Lancelot Castel Lance and Lillian Marguerite Lance. 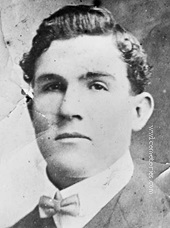 Born Bourke, New South Wales. 16th November 1916, aged 32. 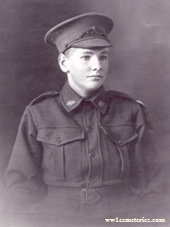 Son of William Southworth Lee and Matilda Lee. 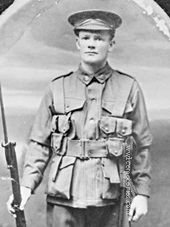 Born Tamworth, New South Wales. 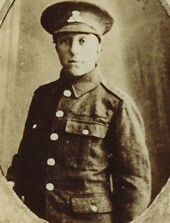 20th December 1916, aged 20. Son of Robert and Maud Mary MacGuire, of "Albertville," 3, Childs St., Lidcombe, New South Wales. Born Edinburgh, Scotland. 21st December 1916, aged 32. Son of Mr. W. H. T. and Mrs. E. I. Nobes. Born Moorina, Tasmania. 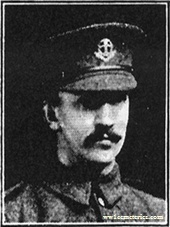 9th December 1916, aged 36. Son of Alfred Cornelius Penn, of Gordon Cottage, Southgate Rd., Potters Bar, Middlesex. Picture courtesy of grandson, Clive Roberts. 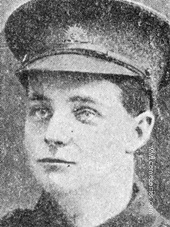 29th December 1916, aged 19. 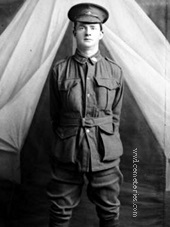 Son of Thomas James and Priscilla Smith, of 49, High St., North Sydney, New South Wales.